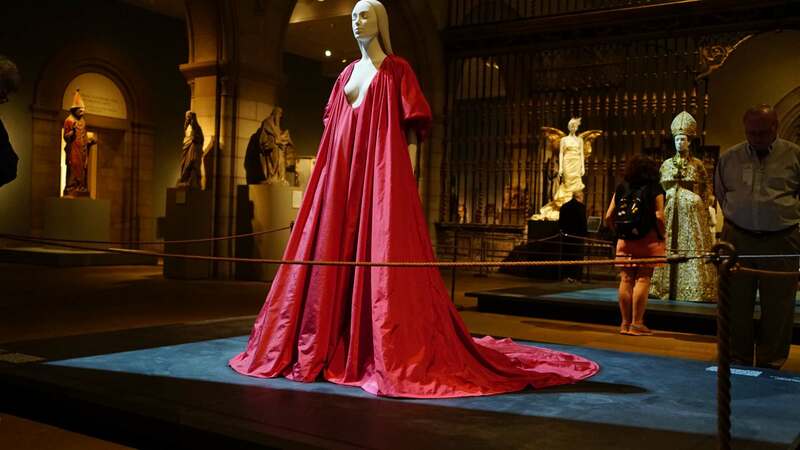 This thematic exhibition featured a dialogue between fashion and masterworks of medieval art in The Met collection to examine fashion’s ongoing engagement with the devotional practices and traditions of Catholicism. 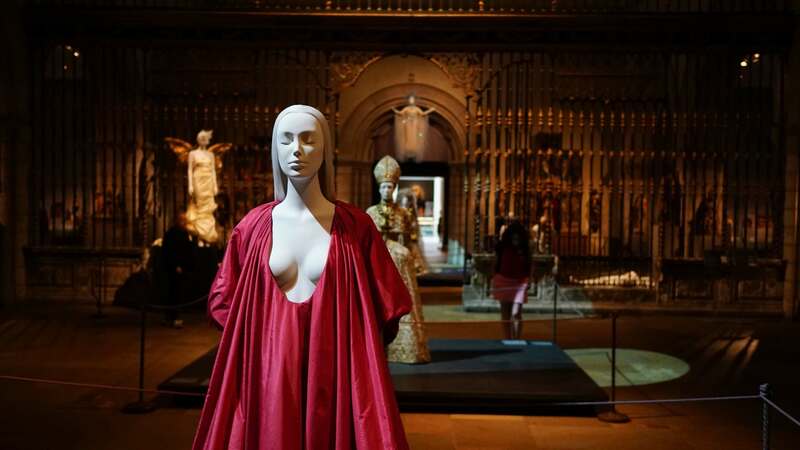 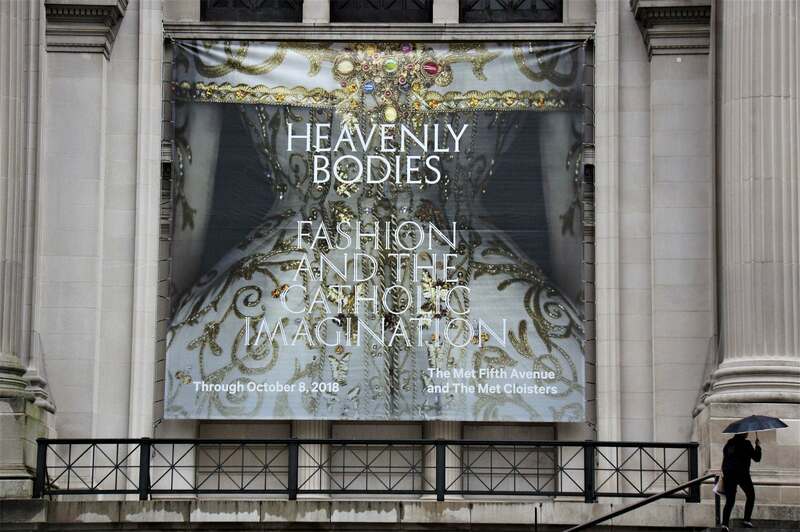 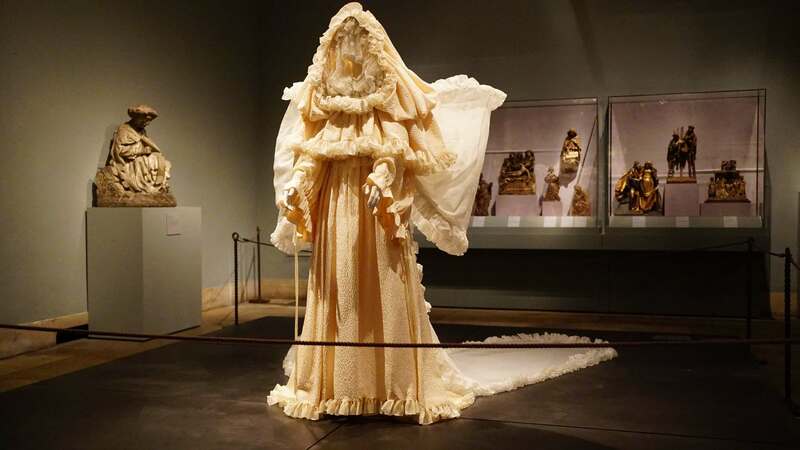 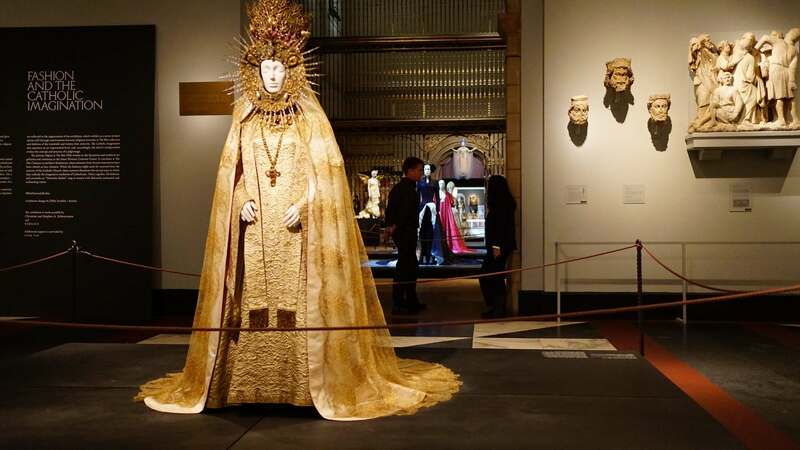 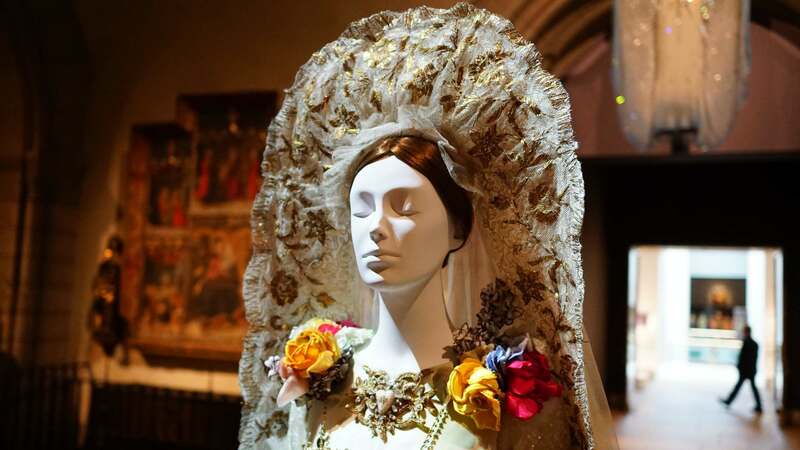 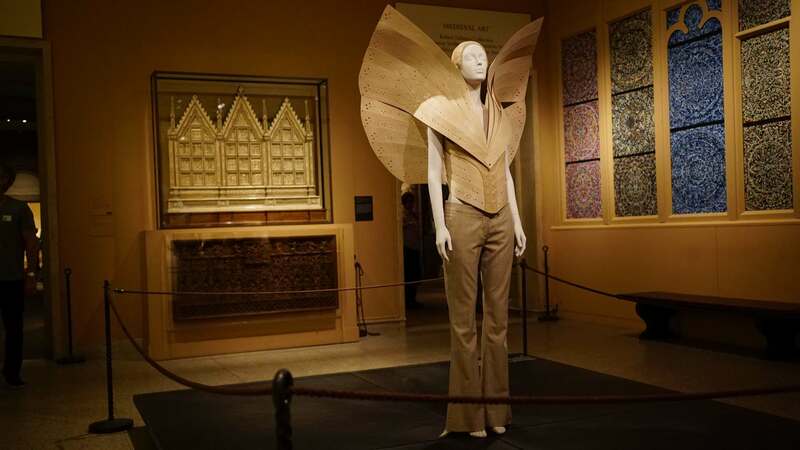 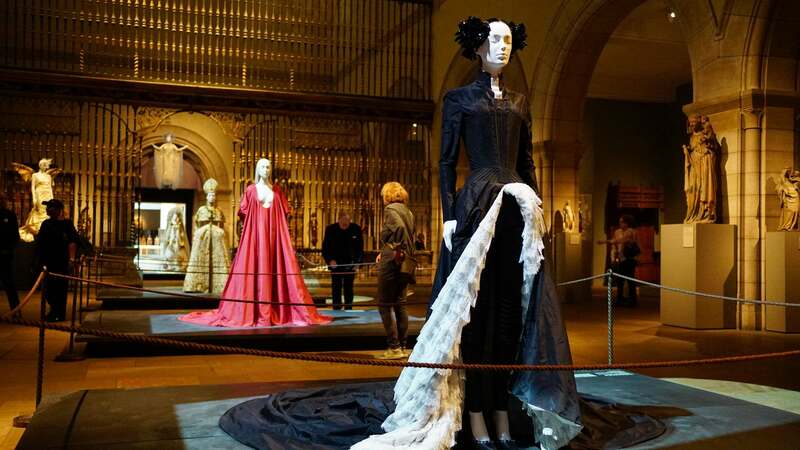 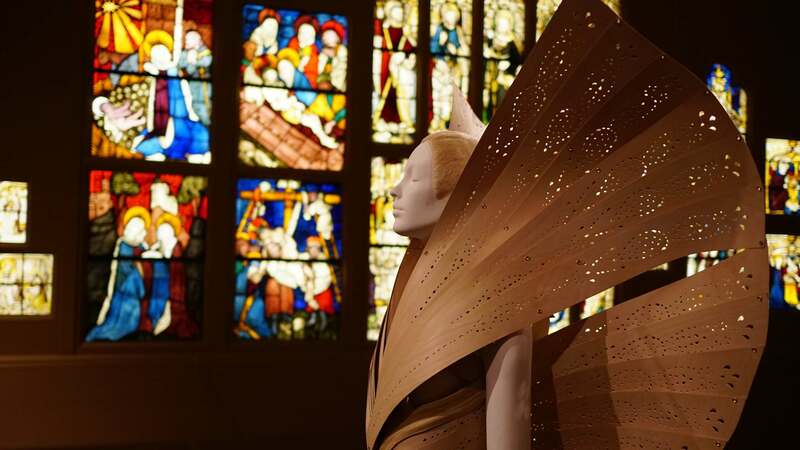 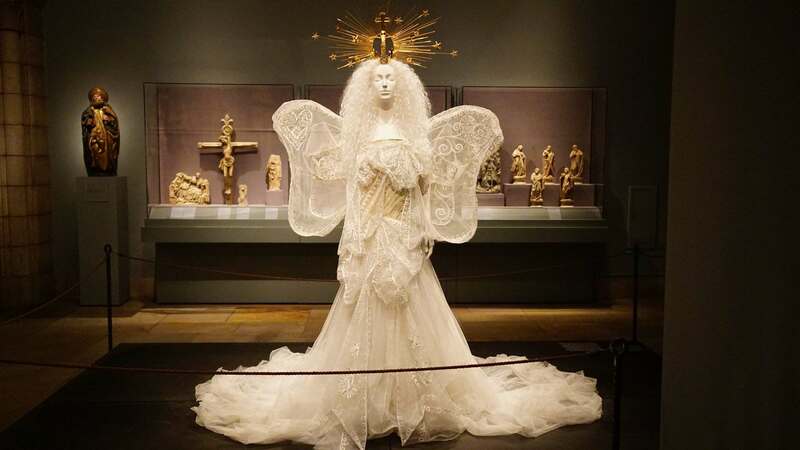 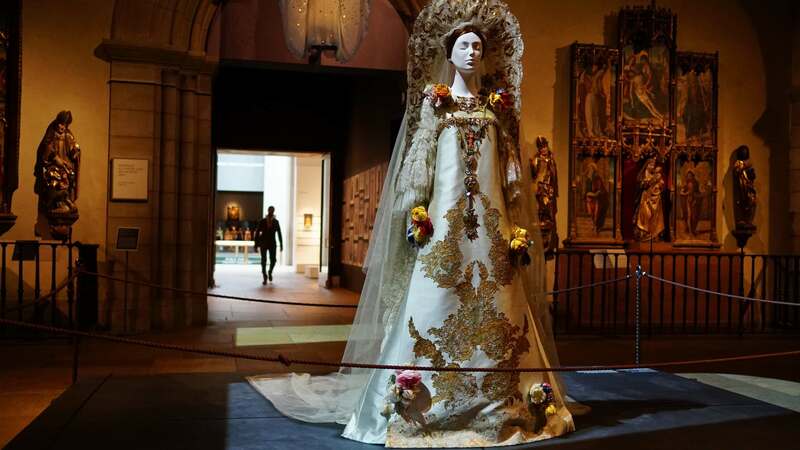 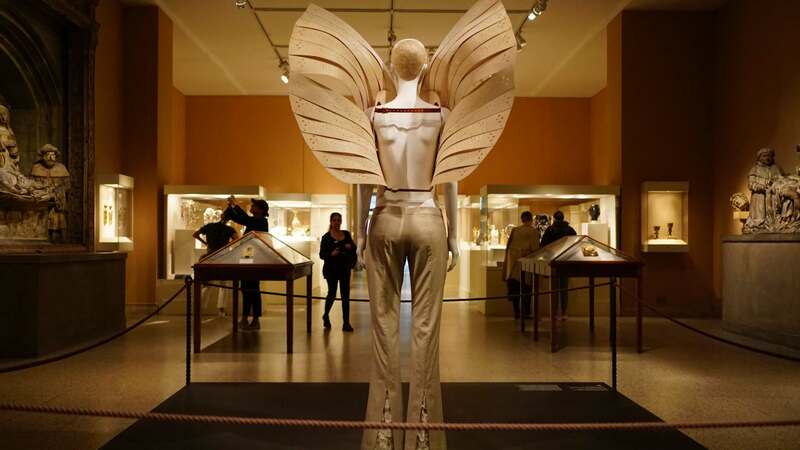 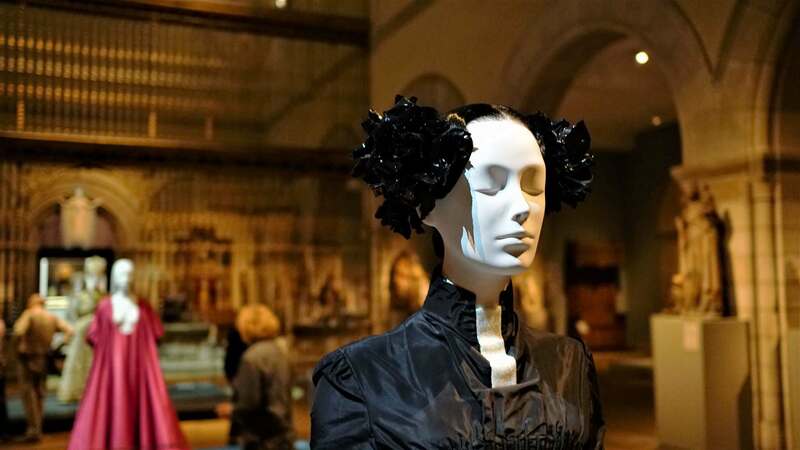 The museum’s largest show ever, “Heavenly Bodies” showcased more than 40 liturgical garments on loan from the Vatican. 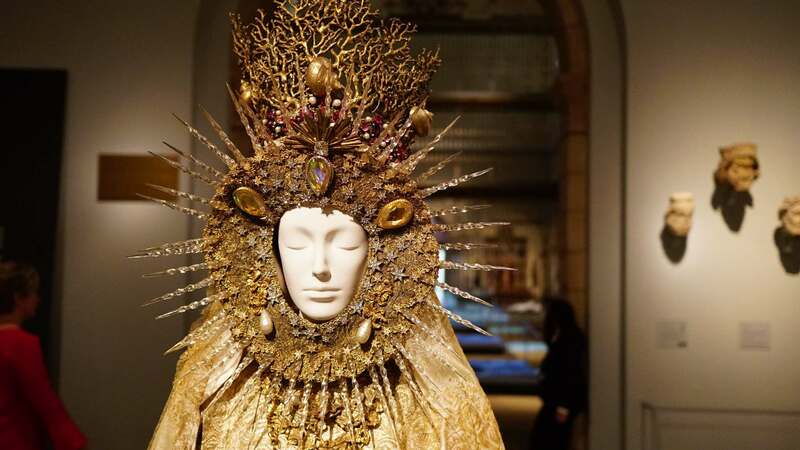 Catholic iconography has long inspired designers, from Coco Chanel to Gianni Versace to Domenico Dolce and Stefano Gabbana. 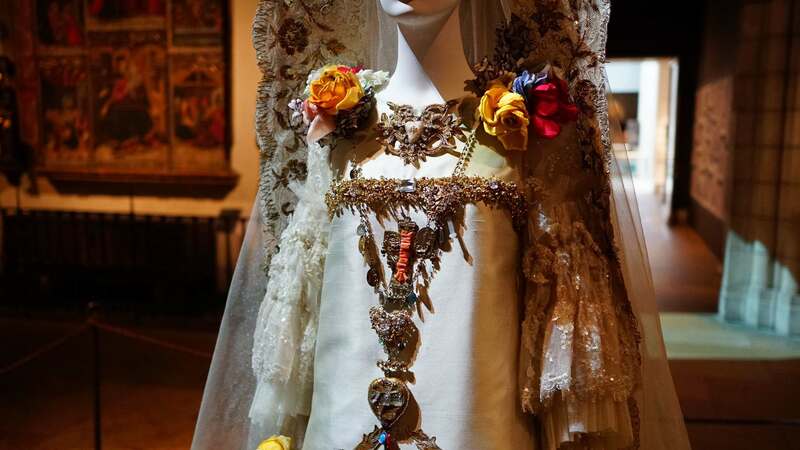 Catholicism, of course, has nearly 2,000 years of symbols to rely on, and so its influence looms large on fashion.